History, Awards & Accomplishments – More Health, Inc.
Nancy Crane founded MORE HEALTH as a 3-year Junior League of Tampa project. The project was created in response to a need expressed by classroom teachers to have exciting health education in the schools. 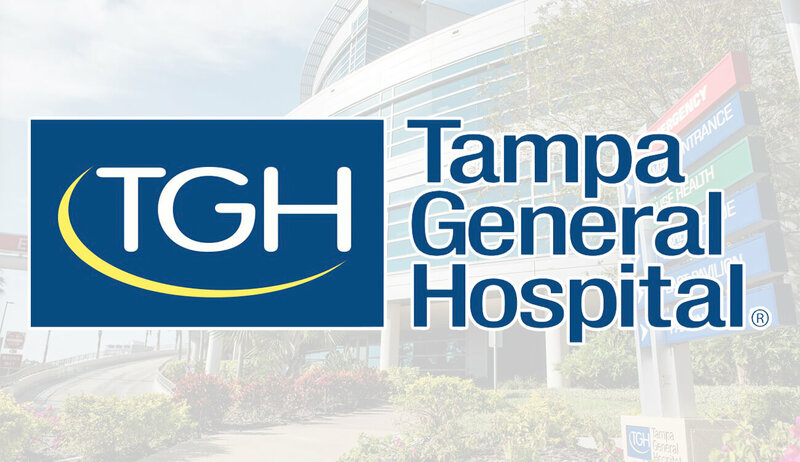 Tampa General Hospital became MORE HEALTH’s founding partner. Today, Tampa General remains MORE HEALTH’s major partner in Hillsborough County helping MORE HEALTH instructors educate approximately 200,000 students each year. MORE HEALTH became a 501(c)(3) organization. Karen Pesce became Executive Director of MORE HEALTH and she continues to lead the nonprofit today. As a result of popularity and strong demand, MORE HEALTH expanded its mission into Pinellas County schools. Morton Plant Mease Hospital and the Allegany Franciscan Foundation were the first Pinellas County lesson partners. Awarded to the top 100 programs in the U.S. demonstrating excellence and effectiveness. MORE HEALTH received this award in 2001, competing against 2,800 nominations. MORE HEALTH was the only educational organization to receive this award for its firearm safety lesson. MORE HEALTH celebrated teaching its 1 millionth student. The Mayor of Tampa issued a proclamation for “MORE HEALTH DAY” in April 2004. 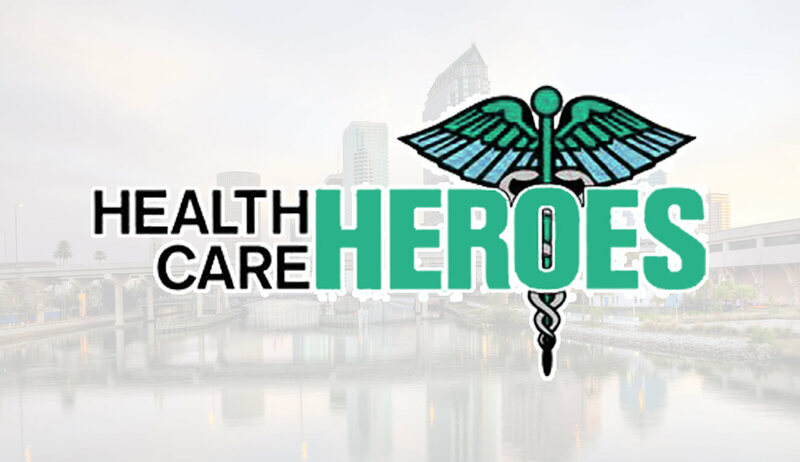 Awarded to Health Care Educators who are dedicated to improving the health of Tampa Bay residents through education. Karen Pesce was a finalist in 2004. 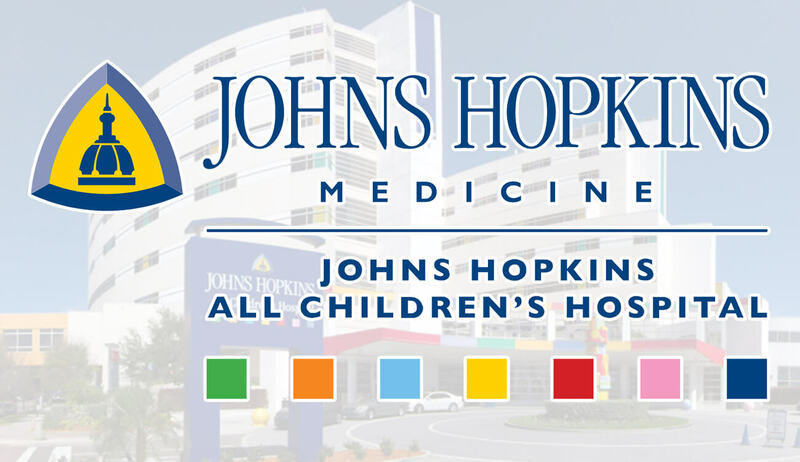 All Children’s Hospital became and remains today MORE HEALTH’s major partner in Pinellas County. 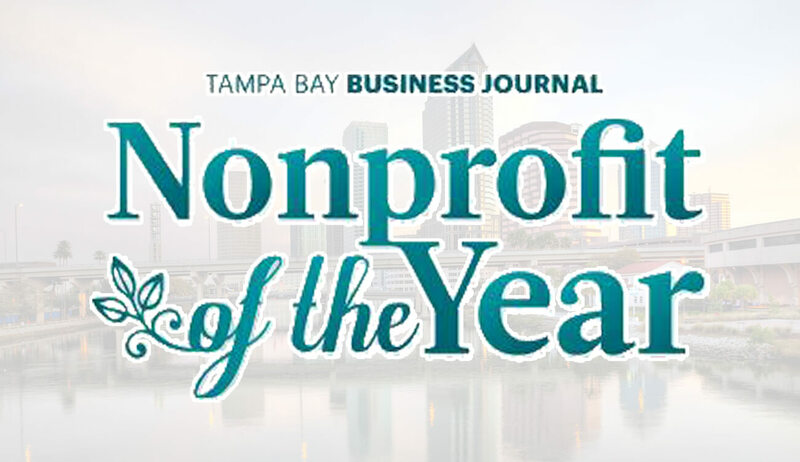 Award given to recognize the hardworking nonprofit organizations that are making positive changes in the Tampa Bay area. MORE HEALTH was a top 3 finalist. 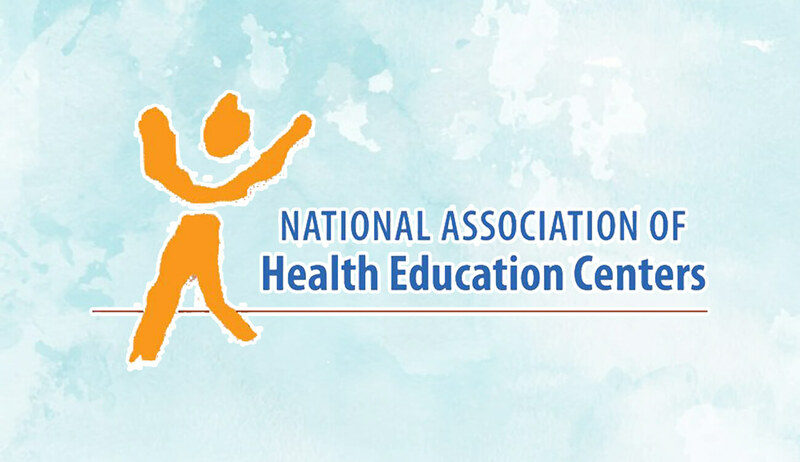 The National Association of Health Education Centers is a nonprofit organization dedicated to supporting and promoting a national network of museums, children’s health centers, and organizations that provide health education programs. Karen Pesce received this award for her leadership abilities as Executive Director of MORE HEALTH to provide health education to students in grades K-12. Karen Pesce received this award for her dedication to improving the health of children and their families through her work as Executive Director of MORE HEALTH. Karen strives to help Floridians adopt healthy lifestyles through her involvement with Florida Action for Healthy Kids, Florida Coordinated School Health Partnership, and the Hillsborough County School Health Advisory Committee. Awarded to individuals who have made outstanding contributions to improve the health and wellbeing of others in their communities. 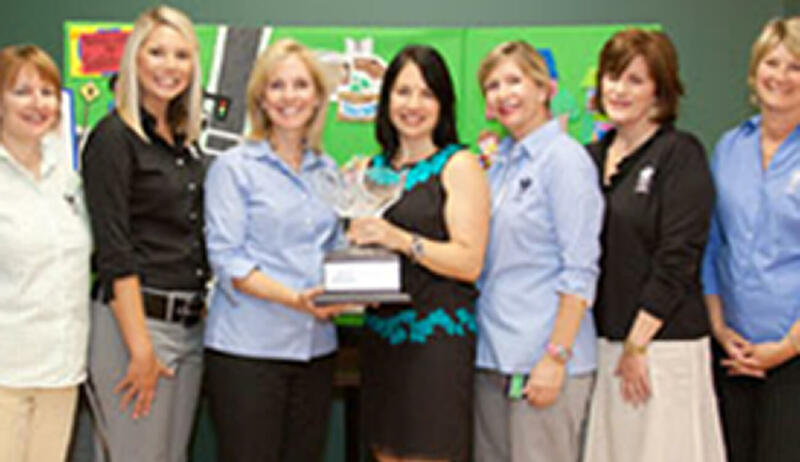 Karen Pesce received this award for her leadership with the STEPS grant in Hillsborough and Pinellas County School Districts and her commitment towards reducing the childhood obesity epidemic. MORE HEALTH celebrated teaching its two millionth student. Awarded to community leaders that have contributed their time and expertise to make significant changes in their communities, making Tampa Bay a healthier place to live. 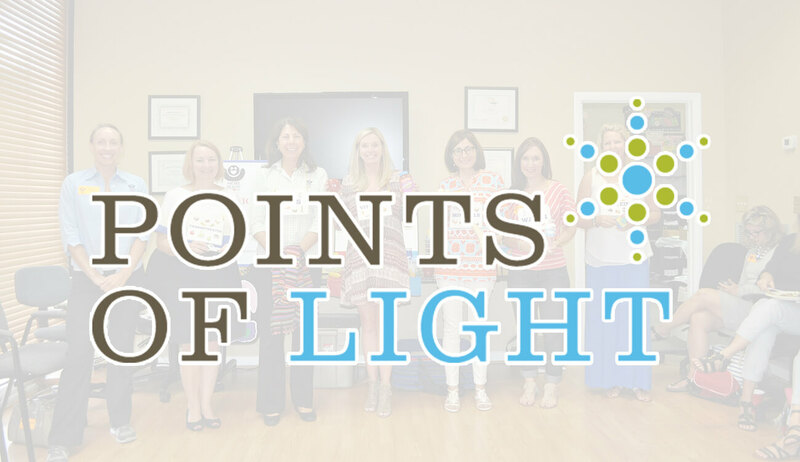 Awarded to nonprofit organizations that provide “extraordinary assistance to Tampa Bay residents with special needs.” MORE HEALTH received this award for educating children and their families through interactive lessons that address many public health issues and needs in the community. Local business teaches community children that a healthy life is a better life. On June 3, 2011 in the second of four events celebrating the honorees in our Breakfast of Champions® of the greater Tampa Bay area, the Centre Club and Executive Women’s Council welcomed Registered Nurse, Karen Pesce, to share her success story in transforming her passion for teaching children how to be healthy, safe and strong into MORE HEALTH, Inc., a non-profit on a mission to lead the nation in health education. 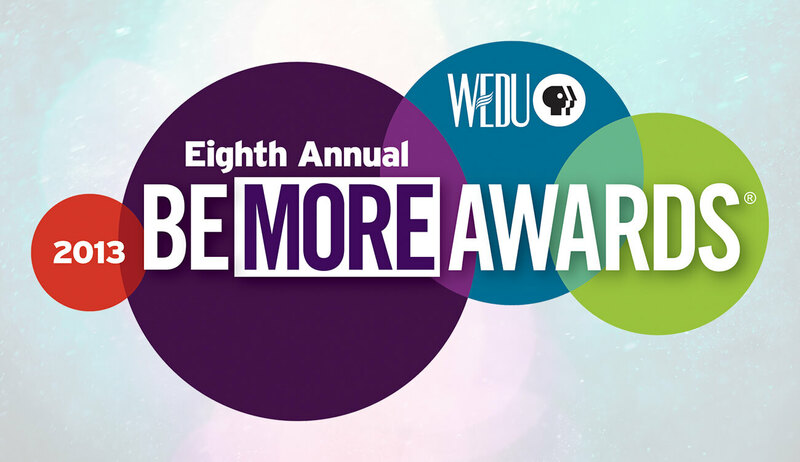 The WEDU Be More Awards have become known as the Academy Awards for Nonprofits. MORE HEALTH received this award for the “X the Text” campaign, which educated over 100,000 teens about the dangers of distracted driving through a creative and results-driven original marketing campaign using multimedia platforms. The Be More Brilliant Award recognizes nonprofit organizations for using originality and innovation as a means to achieve organizational goals. 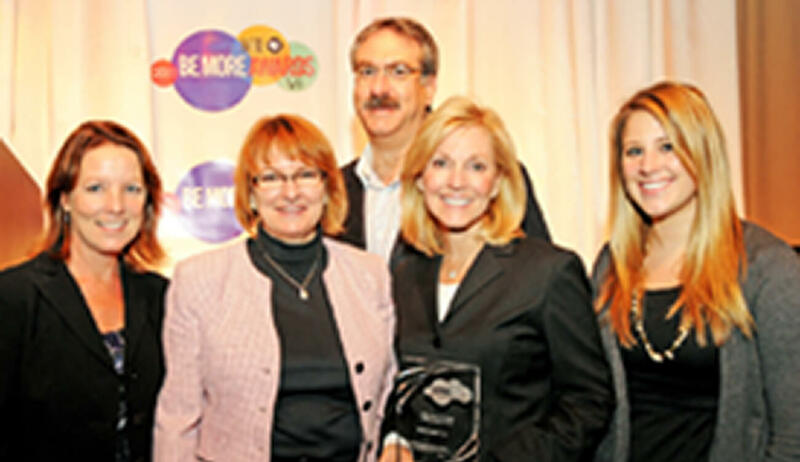 The Judge’s Choice Award, also known as Be More Encouraged, recognizes organizations that demonstrate overall appeal to its respective endeavor. The Nonprofit Organization of the Year Award, also known as Be More Unstoppable, is the “most coveted.” This award is given to a nonprofit organization for superior service to the organizations’ constituency, level of community impact, financial viability, and embodiment of overall community goodwill. 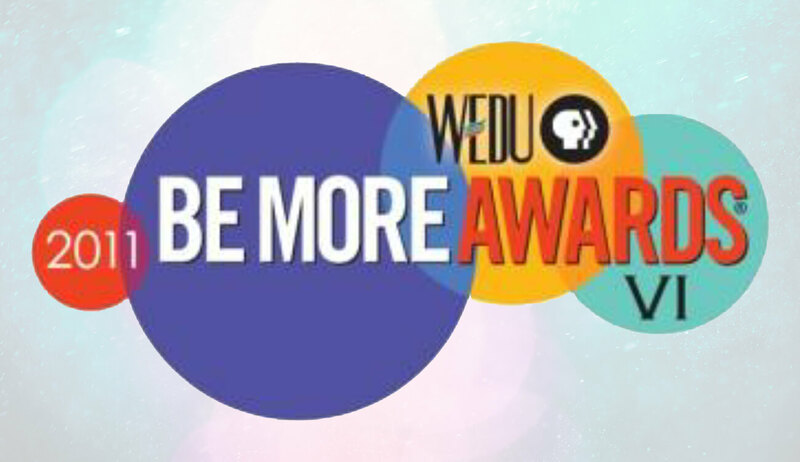 For the second year in a row MORE HEALTH received the WEDU Be More Award; this time for the “Are You Mouth Wise” campaign. The overall goal of the “Are You Mouthwise?” social marketing campaign was to increase the oral health literacy of children, teens, and adults and included a memorable tag line,”2+2+2= a healthy mouth” across various media platforms. 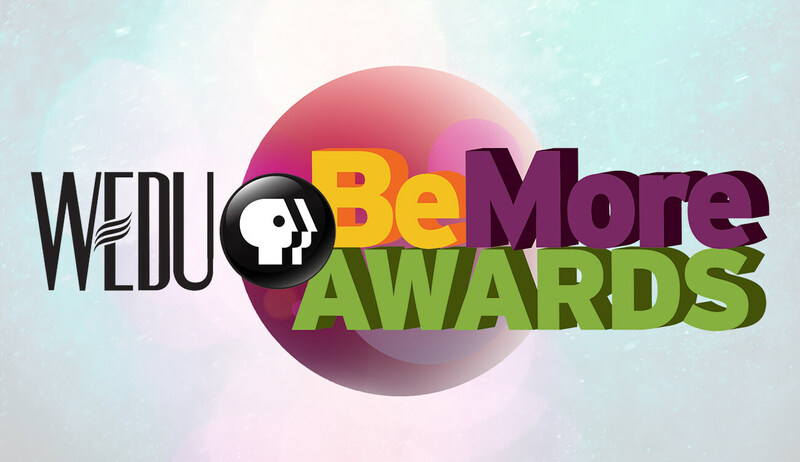 MORE HEALTH was selected as a finalist for the 2013 WEDU Be More Knowledgable Award. 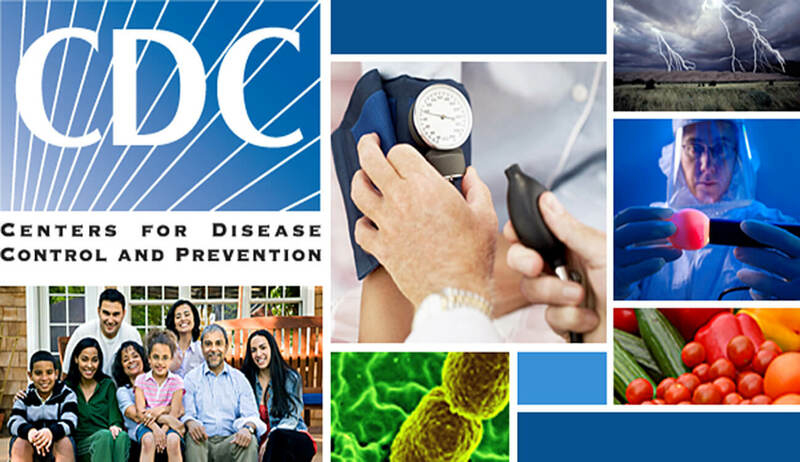 The year 2014 marked MORE HEALTH’s 25th anniversary and over 3 million students taught. Mayor Bob Buckhorn officially declares October 1st as MORE HEALTH Day! 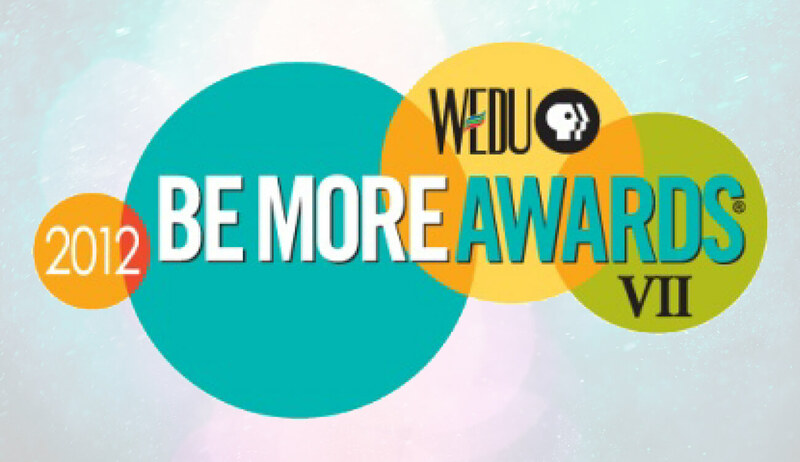 For the third time MORE HEALTH received the WEDU Be More Award; this time for the “Focus on the Road Challenge” campaign. The goal of this campaign was to raise awareness of the important issue of distracted driving in our communities. MORE HEALTH was also selected as a finalist for both the Be More Humble and Be More Unstoppable (non-profit of the year) Awards. 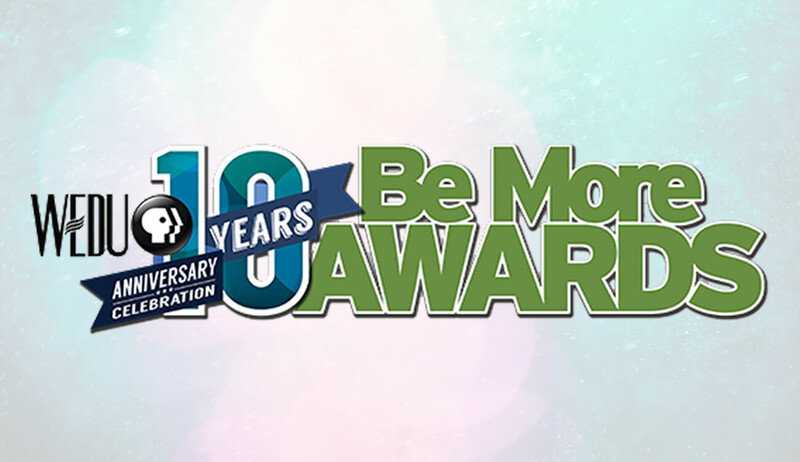 MORE HEALTH was selected as a finalist for the 2015 Be More Relevant, Be More Unstoppable and Be More Informed Awards.